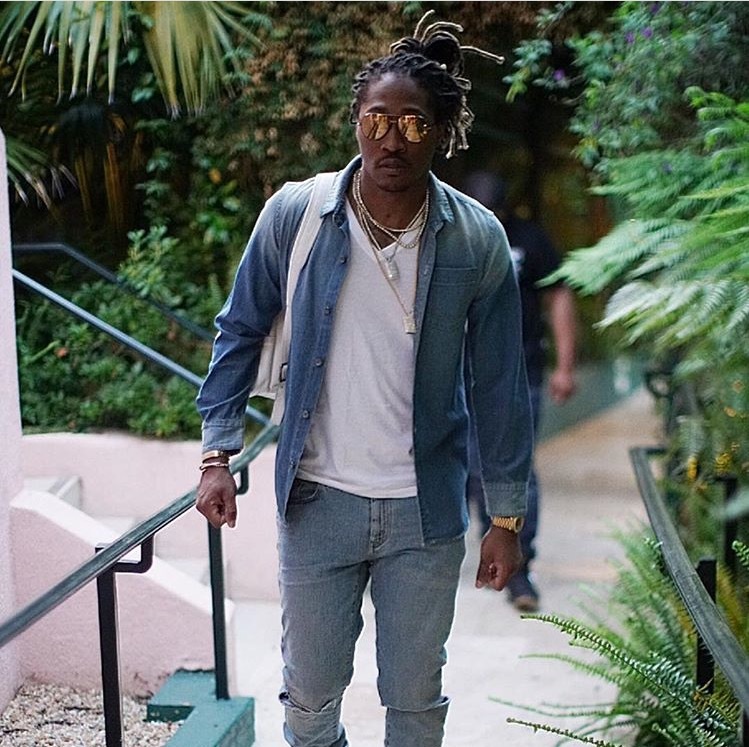 There have been a few artist that teamed up with Reebok and now Future is joining the team. Both the rapper and shoe company made announcements about the collaboration via their Instagram pages. Of course this news has sent the Future fans (Future Hive) in a frenzy, it leaves everyone anxious to see what kind of shoes are going to be dropping. Future posted a few flicks of the shoes over the weekend to his Instagram page so it's safe to say that he is excited about this collaboration. The rapper stated that he was "excited to kick the summer off with Reebok by his side" during a press release. He went on to say, "It's a natural fit for me to work with a brand like Reebok that also shares my beliefs in moving culture forward and being passionate in what you believe in. Not only am I honored, but I feel privileged to be apart of the family". "Future exudes the fearlessness and authenticity that Reebok Classics stands for. This partnership not only continues our brand's longstanding legacy of working with the world's best hip hop artists, but also solidifies Reebok Classic's commitment to never back down from pushing boundaries. I've had a preview of whats to come from Future and Reebok and I can't wait for everyone to see!"